Mahindra Electric handed over a fast charging unit for use on the cars to the not-for-profit NGO as it works to make the world accessible to people with disabilities and promote inclusion of marginalised communities. 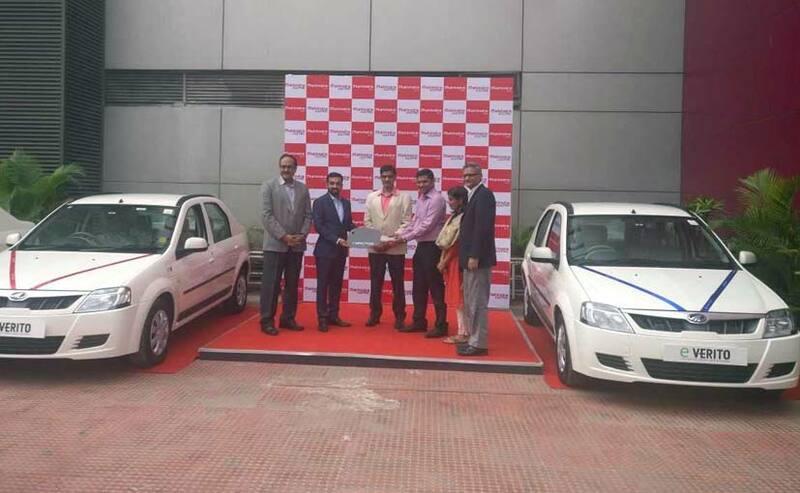 Automobile maker Mahindra Electric on Monday donated three battery-driven cars under its CSR initiative to an Non-Government Organisation (NGO) working for the physically challenged. The battery-powered cars have been modified to install a swivel out mechanism on the front co-passenger seat. The company handed over a fast charging unit for use on the cars. The not-for-profit NGO said it works to make the world accessible to people with disabilities and promote inclusion of marginalised communities.